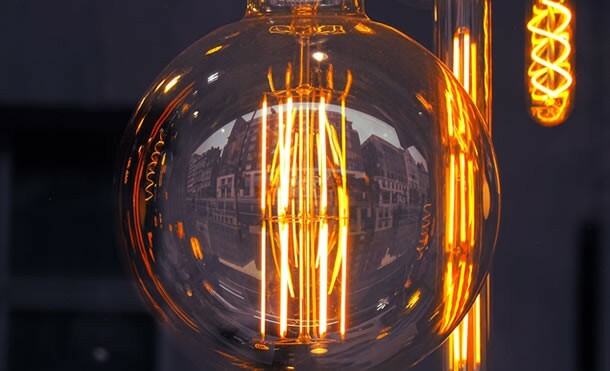 With one of the largest and best known patent practices in Europe we are highly experienced in both contentious and non contentious patent matters. We help our European and international clients exploit, protect, manage and defend their IP rights. We serve knowledge-based and technology-rich businesses operating across a variety of industry sectors including technology and telecoms, electronics and software, and the energy sector. A growing trend in patent litigation cases is parallel actions in multiple jurisdictions. Organisations caught up in such complex cases know the issues they face have huge commercial significance. We have built up an extensive expertise in the management and coordination of international litigation. Our familiarity with the patent litigation regimes in the key European jurisdictions enables us to devise and adapt the best strategies for our clients Europe-wide. Our transactional lawyers have an excellent reputation for patent licensing and the establishment of R&D collaborations and joint ventures in relation to a range of patented technologies as well as resolving contractual disputes involving such commercial relationships. Owners of existing high-profile brands need to tackle such diverse issues as brand dilution, counterfeit goods, online infringements and how to exploit brand value. In addition, when a new product is launched, it’s becoming increasingly complex to clear new brands for use in multiple jurisdictions. The size and strength of Taylor Wessing's European Trade Mark group and the variety of the brands we represent across all business sectors means we have outstanding experience in every area of trade mark and design law. By integrating all aspects of trade mark and design practice into one team, we provide a full IP service, advising not just on clearance, prosecution and portfolio management, but also anticipating and handling litigation. Our team has an excellent track record for successfully resolving brand disputes, including some of the most significant and complex disputes in national courts and the Court of Justice of the European Union.